A simple job. 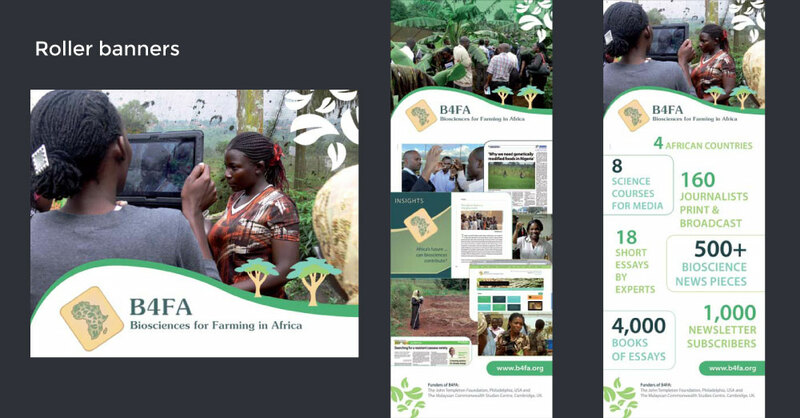 B4FA asked us to design two roller banners. It was urgent. B4FA is located in the UK. They got our banners in time. As usual.